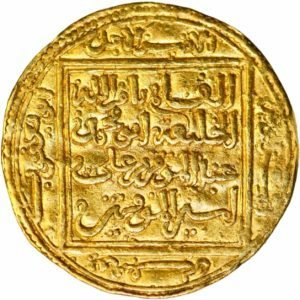 Almohads half dinar (gold!) 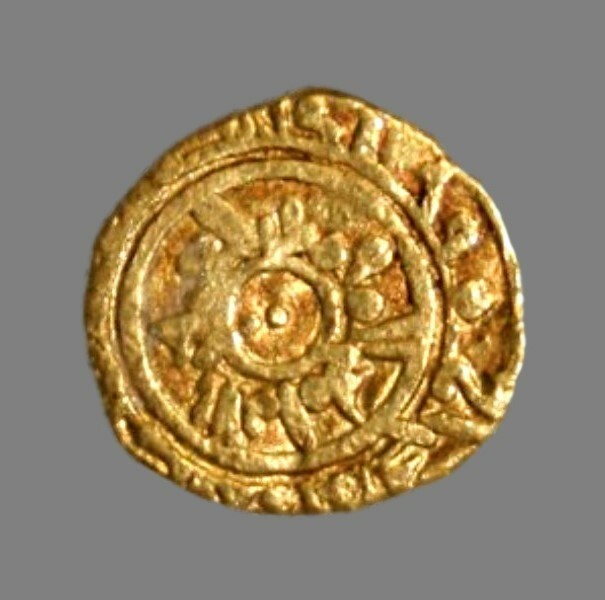 dated 1163-1184 AD (AH 558-580), struck under Abu Yakub Yusuf, third ruler of the Mu’minid Dynasty. Grading: VF. Weight: 2,29 g. Reference: Album 483. 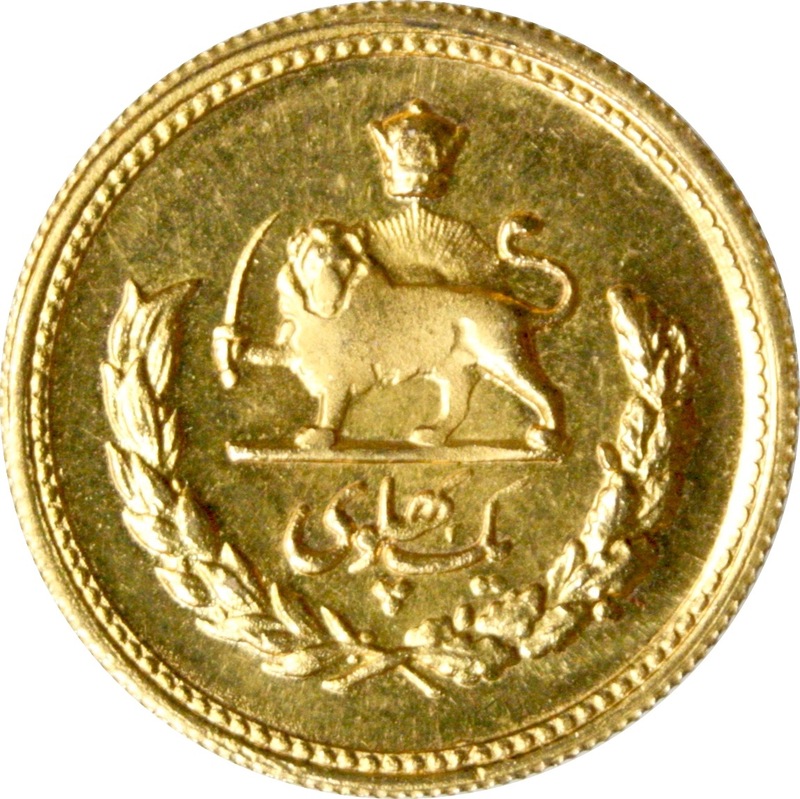 Iran, pahlavi (gold!) dated 1946 (AH 1325), struck under King Muhammad Reza Pahlavi Shah. Grading: XF / Mint State (high relief head!). Reference: KM 1150. Weight. 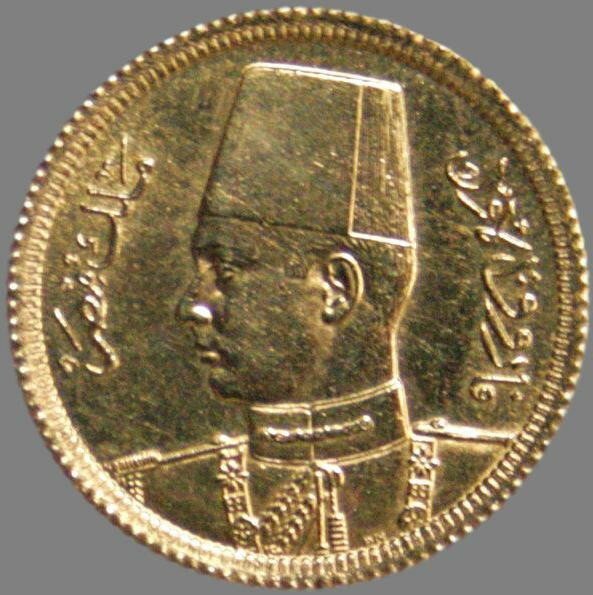 8,13 g.
Egypt, 20 piastres (gold!) 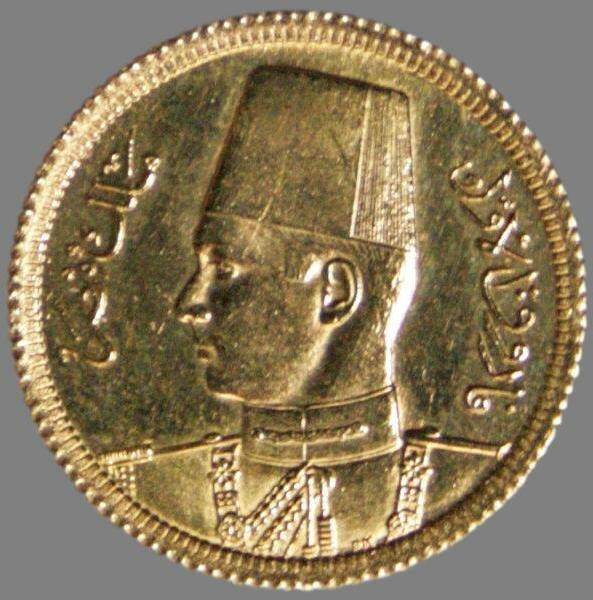 dated 1938, struck under King Farouk. Grading: XF / Mint State. Referanser: KM 370, F 113. Weight: 1,7 g.
¼ dinar (gold!) from the Fatimid Caliphate AH 365-386 (975-996 AD), struck under Caliph al’Aziz in Cairo (Misr). Grading: F/VF. Reference: Wilkes (2015) 827. Weight. 0,96 g.